For the week ending April 23, 2017. 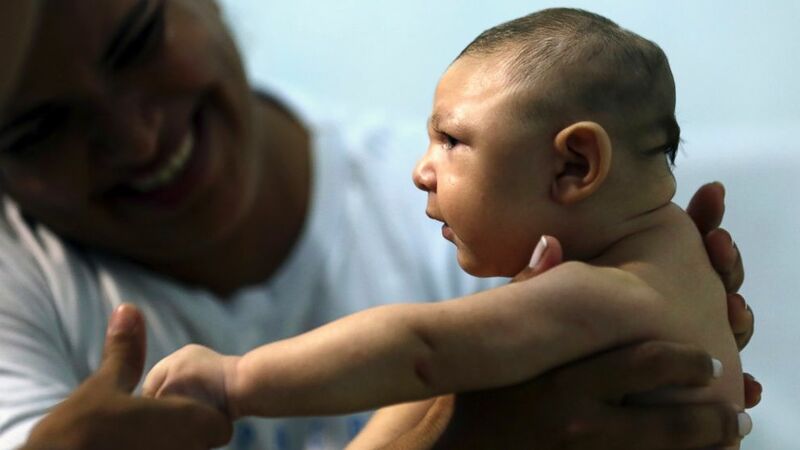 As babies born with microcephaly due to Zika infection grow older, doctors are uncovering additional problems the virus can cause. A study of 43 two month-old infants born in Colombia and Venezuela has shown that many of them have eye problems that can lead to vision impairment throughout their lives. Find the original paper here. This is important for you because it is still probably not wise for you to travel somewhere where there is a risk of contracting the Zika infection. 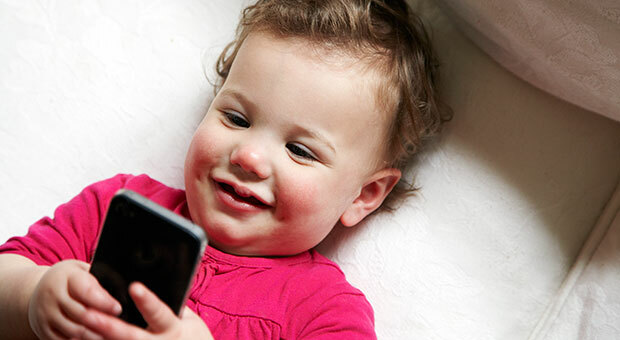 Screen time had been correlated with poor sleep in children but, now that even babies have their own phones, scientists in London examined whether it affects their sleep as well. Not shockingly, they found that using a touchscreen adversely affected the sleep patterns of babies as young as six months old. This is problematic, because not only are lifelong sleep habits established at this age but because this sleep is essential for cognitive development. Find the original paper here. This is important for you because as tempting and convenient as it may be to keep your baby quiet with yet another video, try to remember that there are repercussions. It has been suggested – though it is far from proven – that young human blood can rejuvenate old mice. New work indicates that a particular protein in human umbilical cord blood can improve the cognitive abilities of old mice. The protein is called TIMP2, and the researchers think that it plays a role in learning and memory. Find the original paper here. This is important for you because if you are considering banking your umbilical cord blood, remember that it may have uses yet undiscovered. The composition of the bacterial community in our guts is impacted by diet, with vegetarians harboring different species from carnivores and Asians having a different mix from Europeans. Infants who consume only breast milk have an enrichment of a bacterial species called Bifidobacterium longum, which make an enzyme that lets them grow on a particular sugar that is abundant only in human milk – very little of it is found in the milk of other mammals. This bacteria protects infants from diarrhea and infection. Read more here. This is important for you because nursing is hard, but it is beneficial for your baby; and scientists are working to figure out why so formulas can be constantly improved. On April 22, Earth Day, scientists marched on Washington “to defend the vital role science plays in our health, safety, economies, and governments.” On May 14, Mother’s Day, moms plan to follow suit to raise awareness of issue like the rising rates of mortality in childbirth in the US, perinatal depression, inequalities in access to healthcare, and our abysmal family leave policies. 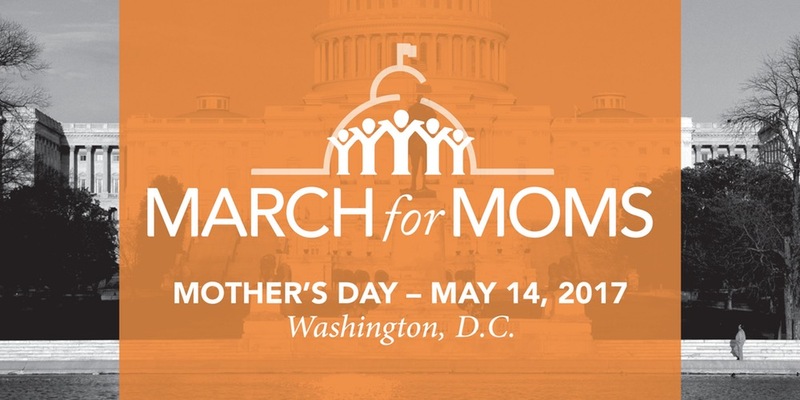 Learn more about the march here. This is important for you because whether you are a new mom or a mom-to-be, you (and your mom!) are affected by these issues, and the government sometimes needs a reminder of what’s important. The most popular article on The Pulse this week was The Right Time To Have A Second Child. Experts think that between two and five years is probably the optimal length of time that should elapse between a first and the next pregnancy, but really it is up to you and your particular physical, emotional, and financial realities. Read it here.